This provides a summary of the significant features, benefits and limitations of the cover provided by the National Insurance Mechanics Tools policy. If you want to see the full terms, conditions or exclusions of the cover please download the policy document. Insurer: Axis are rated “A+” (Strong) by Standard & Poor’s and “A+” (Superior) XV by A.M. Best. The duration of this contract is 12 months. Completion of a proposal form is required. Note that cover is available to customers based in the Republic of Ireland only. ‘Material Damage All Risks cover which will provide indemnity in respect of loss of damage to the property caused by Fire, Lightning, Explosion, Aircraft, Impact, Storm, Tempest, Flood, Burst Pipes, Riot, Civil Commotion, Malicious Damage and Accidental Damage. 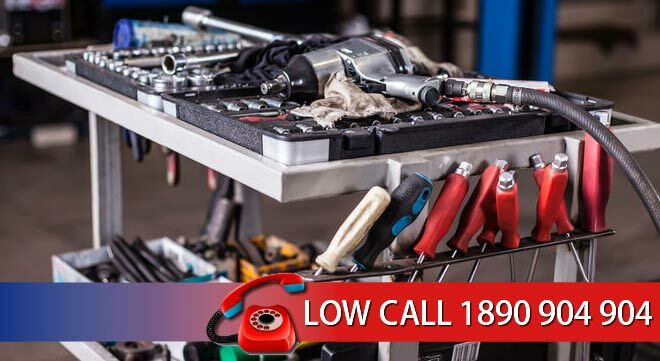 Covers for loss of or damage to personal tools belonging to you occurring at your employer’s premises. Where an item is lost or damaged beyond economical repair we will pay to replace it. Losses only discovered as a result of a routine inventory. Mobile phones, smart phones, smart watches or similar wearable devices are not insured under this policy. If you decide you do not want to accept the policy, or any subsequent renewal of it, please tell us within 14 days of receiving the policy or renewal notice. We may, at our discretion, charge you for the time you have been on cover, including insurance premium levy.